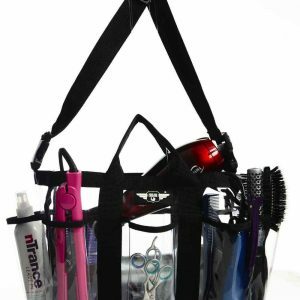 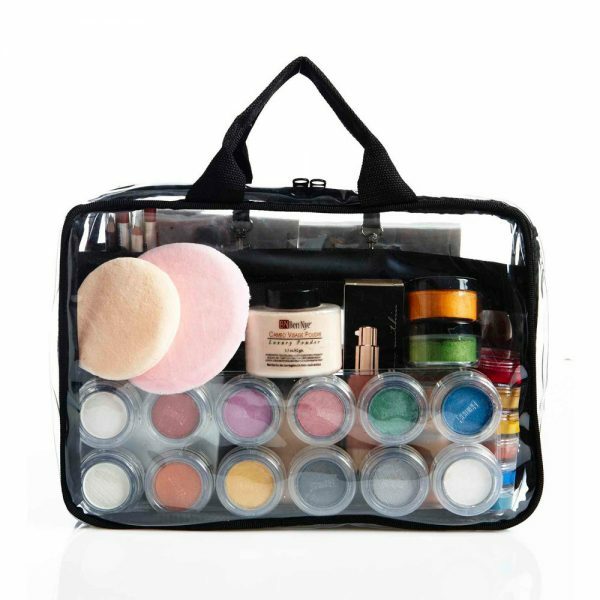 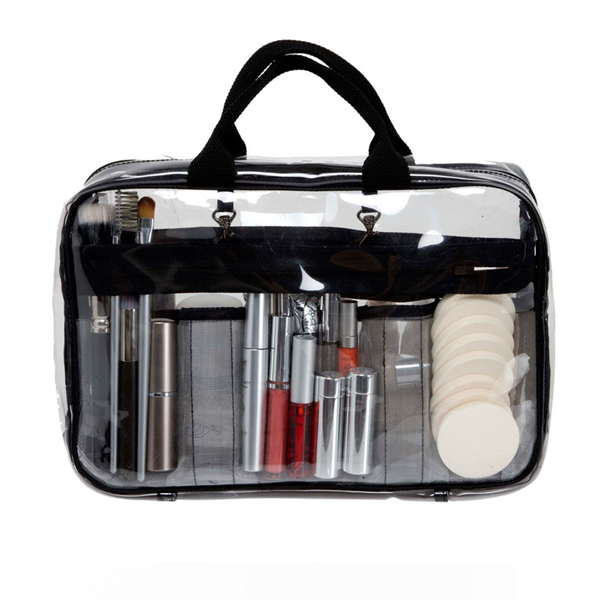 The KATKIT ROAD is the makeup artist’s and hairstylists every day cosmetic bag. 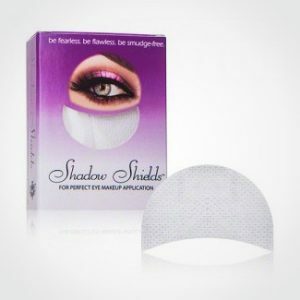 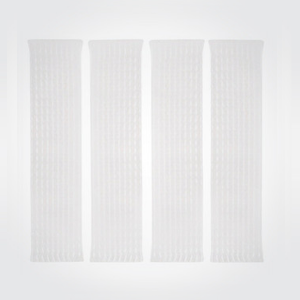 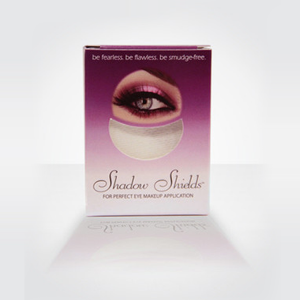 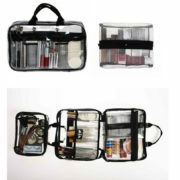 Opening out to large clear compartments, that can hold dozens of compacts, lotions and hair products. 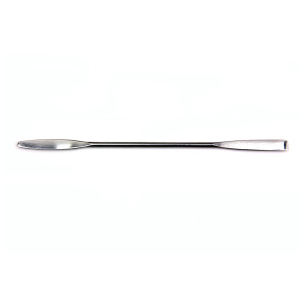 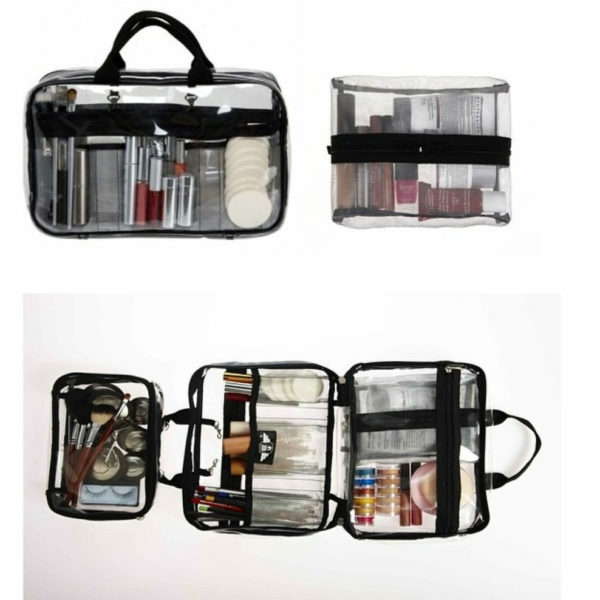 Three silver pouches will securely hold pencils, nail varnishes and various hair tools. 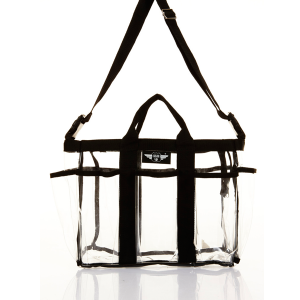 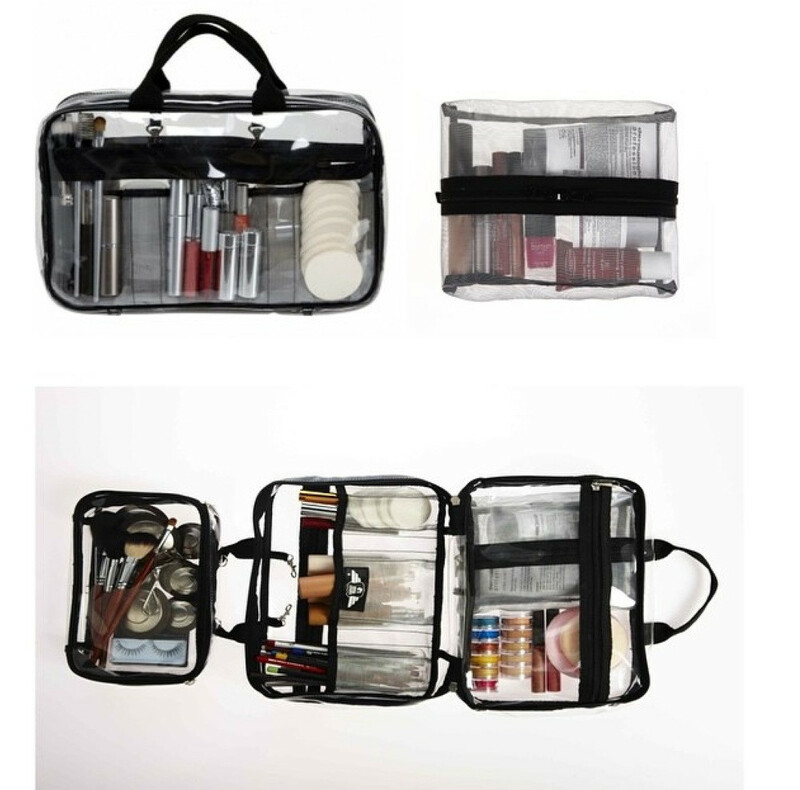 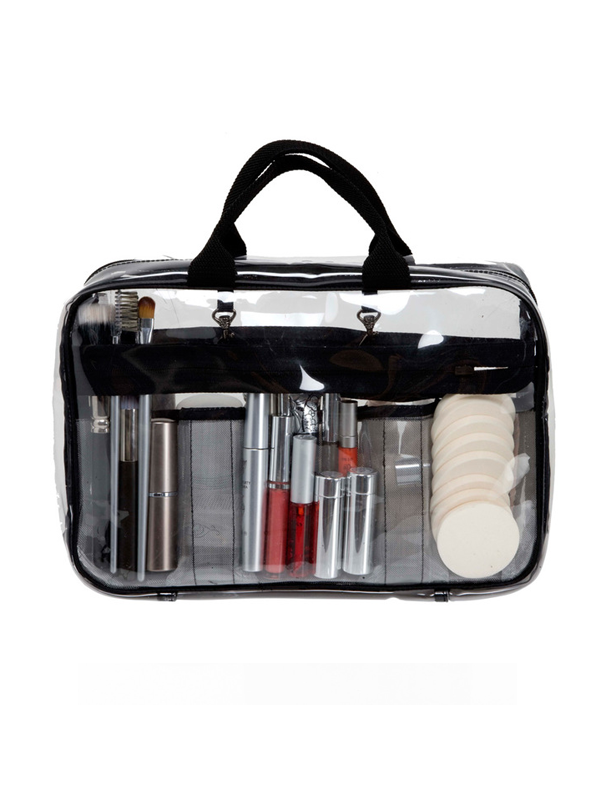 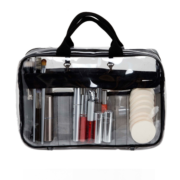 KATKIT ROAD is the professional makeup bag ideal for carrying all your personal makeup and hair care.